April 6 – 3 Partners in Shopping, Nana, Mommy, & Sissy, Too! 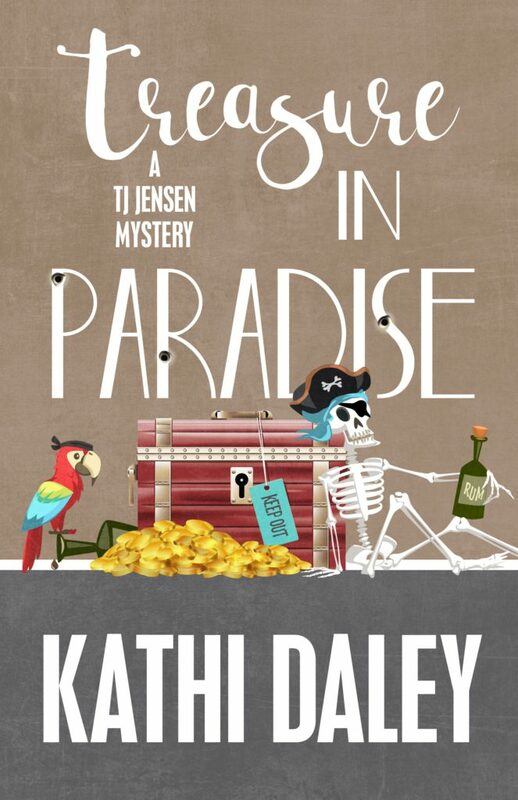 Kathi Daley has kindly given me a copy of Treasure in Paradise in ebook format. Enter the giveaway for a chance to win it. The winner will be selected randomly by Rafflecopter.com and will be notified by email by Lori Caswell/Great Escapes Virtual Book Tours. This entry was posted in arts&crafts, read, Uncategorized and tagged events, mystery, read. Bookmark the permalink. Thank you so much for visiting and for participating in the blog tour and giveaway. I know Kathi Daley appreciates it. 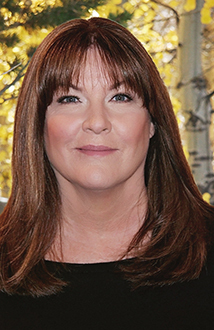 I know I replied by email, but I just wanted to say thank you for this wonderful blog and for my Kathi Daley book. I can’t tell you how thrilled I am. Great. I hope that you enjoy it. I appreciate your following the blog. Please don’t hesitate to let me know what other types of content you’d like to see.